All relationships have moments of tension, disagreement, and problem solving. 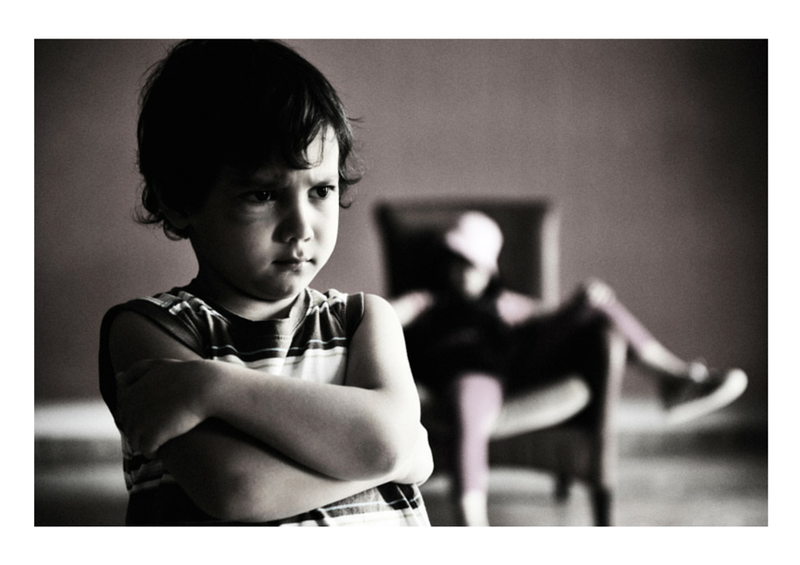 The family unit is the first place where a child can learn conflict resolution especially related to sibling rivalry. One or more of the following tactics can help to bring peace to your home. 1. Older children can participate in caring for a younger sibling. This will encourage your children to feel involved and contribute to the family. However, it’s important not to “overuse” your older child by giving him responsibilities that should be left to parents. This can cause resentment instead of building a bond. 2. Comparing your children should be avoided. Every individual has his strengths and talents which should be encouraged. This teaches acceptance of and appreciation for being a unique individual. 3. Encourage conflict resolution without interference. 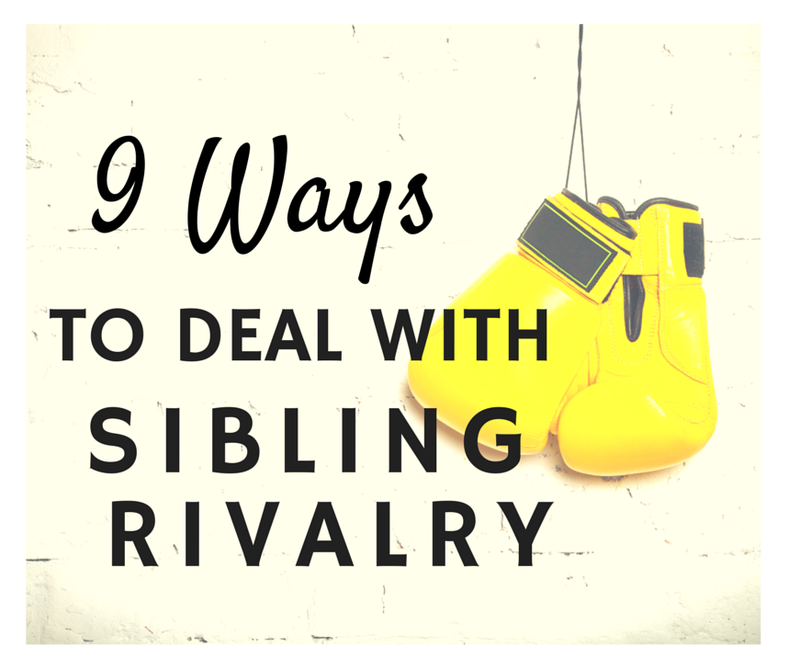 It may be necessary to help set the tone and create boundaries, but allow siblings to talk things through without you refereeing as much as possible. 4. Anger needs to be dealt with before a satisfactory resolution can be reached. Set limits as far as what is acceptable behavior and what is not. Hitting, name-calling, and putting one another down are not acceptable and you’ll want to step in if your children begin using any of those tactics. You may not want to act like the police, but it may be necessary at times. 5. Discipline should be done in private and never in front of the other sibling. This avoids one upmanship-like behavior, which just escalates negativity. 6. It’s important for each sibling to have their own space. If it’s not possible to have separate rooms, organize the room in such a way that each has ownership of their belongings. Rules that teach respect for each others’ possessions and space such as “ask-don’t-take” and “clean up after ourselves” should be established. 7. Spending individual time with each child doing things they enjoy will let them know how special they are to you. It will also allow your children to have your undivided attention, if only for a little while. 8. Family meetings can be helpful for letting children voice differences or complaints. They’re also an opportunity for parents to restate family rules about how to treat one another or add new rules. 9. Choose your battles wisely. You know your children are not always going to agree, so you might spend all of your time coming between them if you don’t let them handle things on their own. Squabbling about who had a toy first is not that important, but pestering each other until they feel they have no recourse other than to torture each other definitely needs your attention. For related reading, check out 6 Easy Steps for Conflict Resolution.